While there are plenty of good phones you can buy right now for what many people consider to be reasonable price points, sub-$100 unlocked handsets available stateside are generally not that great. We could go so far as to call most of them largely useless for things like multimedia consumption, multitasking, and even basic web browsing with more than a couple of tabs open at once. But not the Moto E4 Plus. By no means a traditional powerhouse, with a modest Snapdragon 427 processor and 2GB RAM under the hood, the June 2017-released 5.5-incher sports a decent enough screen, a mostly stock Android interface, and above all, a huge battery. Normally priced at $179.99, the unlocked 16GB Moto E4 Plus currently fetches just $94.99 over at B&H Photo Video after applying a $15 “clip-on” coupon in your cart on top of “instant” $70 savings. You need to be okay with a “Fine Gold” color option of the low-end device, as well as an outdated Android 7.1 Nougat version that’s unlikely to ever go up to the 8.0 Oreo build, let alone 9.0 Pie. But all that might be worth it if you plan to use this bad boy as a backup for emergency situations or lengthy traveling. 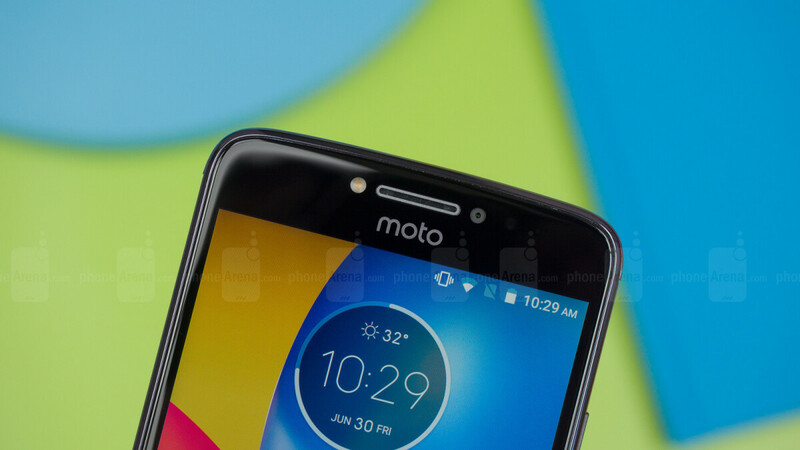 The Moto E4 Plus has a 5,000 mAh battery rated for up to two days of endurance between charges, and while the real-world numbers are unlikely to be quite as impressive, this thing managed to top our overall battery life chart last year. For your 95 bucks, you also get surprisingly premium build quality, with a water-repellent metal housing, as well as fingerprint recognition, and yes, both GSM and CDMA support providing 4G LTE connectivity on every single major US network, from AT&T to T-Mobile, Verizon, and Sprint. The perfect stocking stuffer? Better than the Nokia 2.